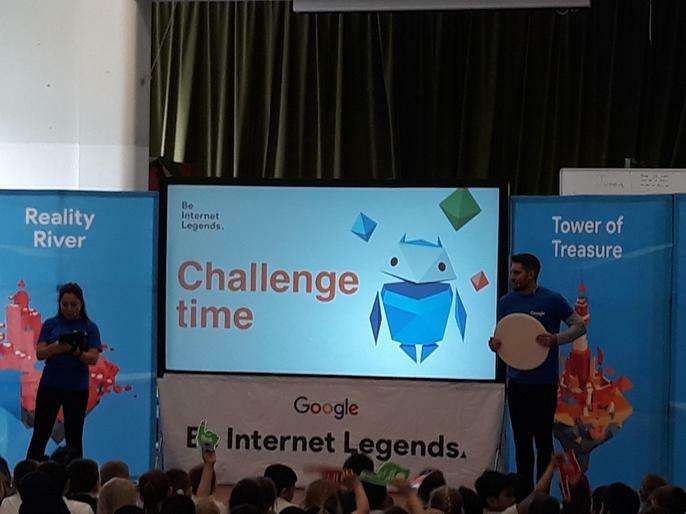 Today Key Stage 2 children were treated to a very informative and entertaining assembly from Parent zone and Google about internet safety. Thank you to Jenny & Daniel who did a great job of highlighting the risks associated with using the internet and sharing data with one another. They also demonstrated a game called Interland that can be played by following the below link.